Hippie Temporary Tattoos Party Favor Pack - 50 Love and Peace Sign Tattoos. Featuring 50 total love and peace tattoos, bird tattoos, happy face tattoos, peace sign tattoos and more! 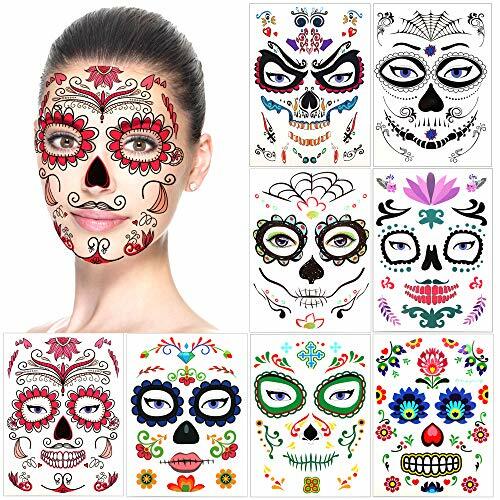 Hippie tattoo pack contains 50 temporary tattoos on 15 small sheets. Perfect to hand out or apply at costume parties. 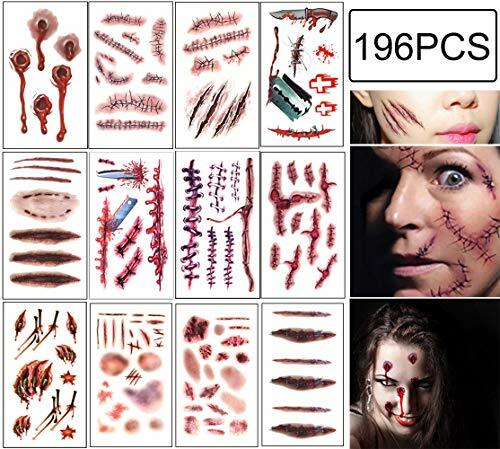 Great fun for any 70s party, Halloween or costume party! Perfect as Hippie or 70s party supplies, party favors, temporary tattoos, motivational awards and more! 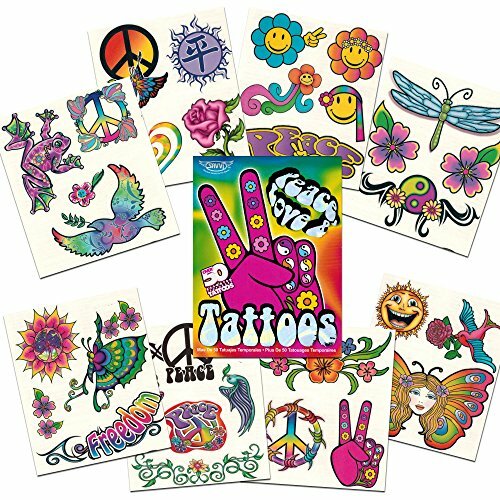 Colorful Hippie temporary tattoos featuring colorful psychedelic art from the 70s--Love and Peace Signs! The perfect accessory for hippie costumes! 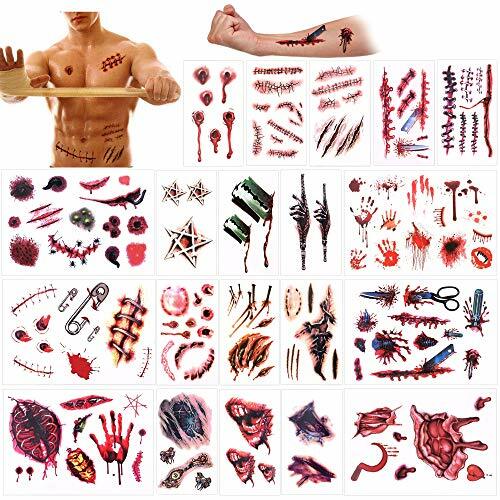 A total of 50 temporary Tattoos. PACKAGE DETAIL: 10 Sheets SetHOW TO REMOVE:Remove temporary tattoos with household rubbing alcohol or baby oil. wait 10 seconds, then rub away stickers with a cotton ball. 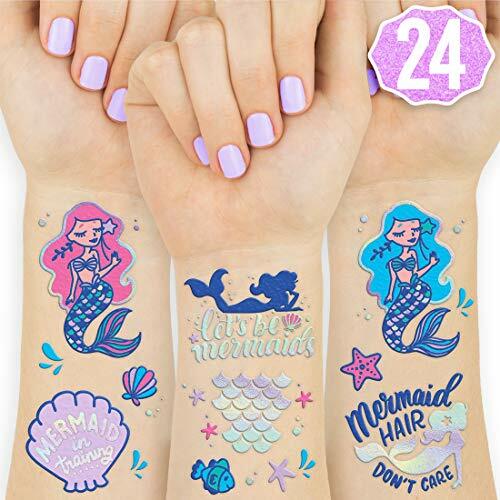 You can also lift tattoos from dry skin using several pieces of transparent household tape.HOW TO APPLY:Skin should be clean and free of oils.Cut out temporary tattoo of choice and remove clear sheet. 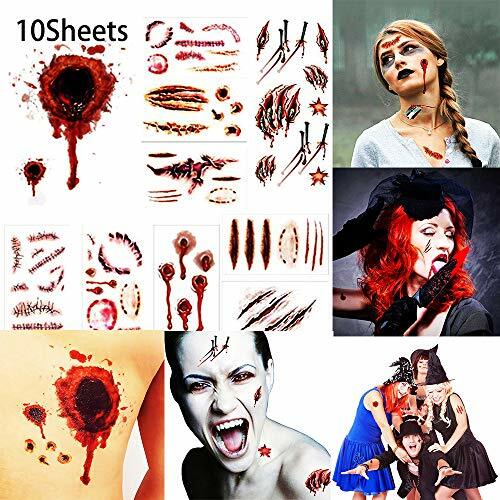 Press Halloween tattoo firmly onto clean, dry skin with design facing down.Press damp cloth / sponge against tattoo and hold for 30 seconds.You may uncover the sticker to see whether the pattern is fully stick on your body, if not repeat the step 4.Allow the tattoo to dry.HOW LONG DO TEMPORARY TATTOOS LAST?Our Halloween temporary tattoos usually last up to 2 to 5 days depending on the applicable area.WARNING:★Do not apply to sensitive skin or near eyes area.★Do not intended for use by children under the age of 3.★Do not touch water in 2 hours after you stick it on your skin. Bathe time too long will also affect the quality of the sticker.★All of our tattoo stickers are compliance with international standards. No harm to skin, do not apply if you are allergic to adhesive.